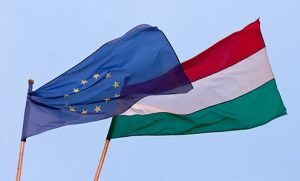 Budapest, March 10 (MTI) – An international civil committee will be set up in Budapest next Tuesday to submit the concept of levelling wages in Europe to the European Commission, the leader of opposition Jobbik party, the concept’s main proponent, said on Friday. 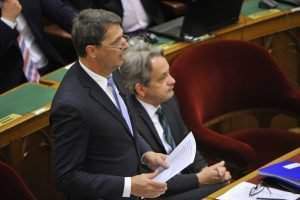 The move requires support from at least seven EU member states. 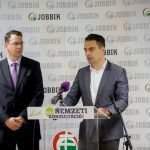 Should the EC give the green light to the initiative, one million signatures have to be collected within a year in support of the EU putting the issue of “equal pay for equal work” on its agenda, Gábor Vona told a press conference. 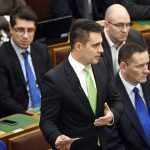 Jobbik has already found allies for its initiative in central and eastern Europe, Vona said, adding that lawmakers and union representatives from seven nations would attend a conference in Budapest on March 14. 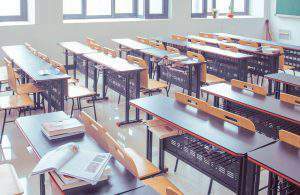 Participants will arrive from Bulgaria, Croatia, Estonia, Hungary, Latvia, Poland, Romania and Slovakia, he said. 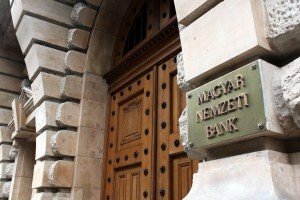 Vona called it a “shame” that none of Hungary’s prime ministers had ever promoted closing the wage gap in Europe until now. 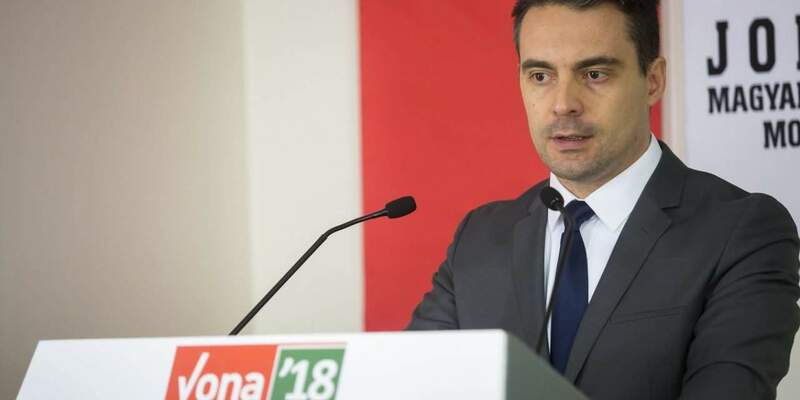 Economic policies [of governments] have so far been built on cheap labour, Vona said, adding that what Jobbik calls for is “a new solidarity” instead.